Surrendering to the Italian billionaire When ruthless Rafael Vitali learns the woman in his bed is the daughter of his sworn enemy, he can’t get her out of his penthouse quick enough. But when Allegra reveals she’s pregnant, Rafael seizes the opportunity to assert his control. He insists Allegra move to Sicily… as his wife! Allegra’s night of abandon with Rafael shattered the life she once knew. 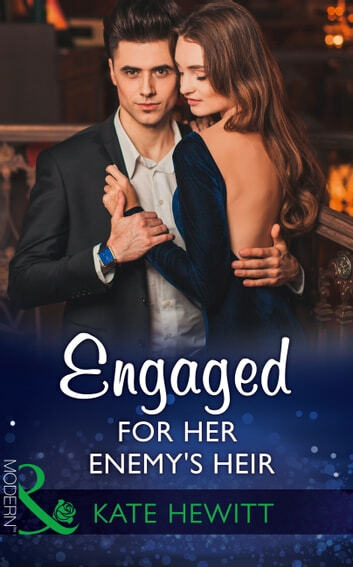 His claim over her body, and their unborn child, is undeniable but giving him a claim over her fragile heart is beyond foolish…yet the temptation he poses is wildly, wickedly irresistible… When one night…leads to pregnancy!